Total price to be determined at time of vehicle service. 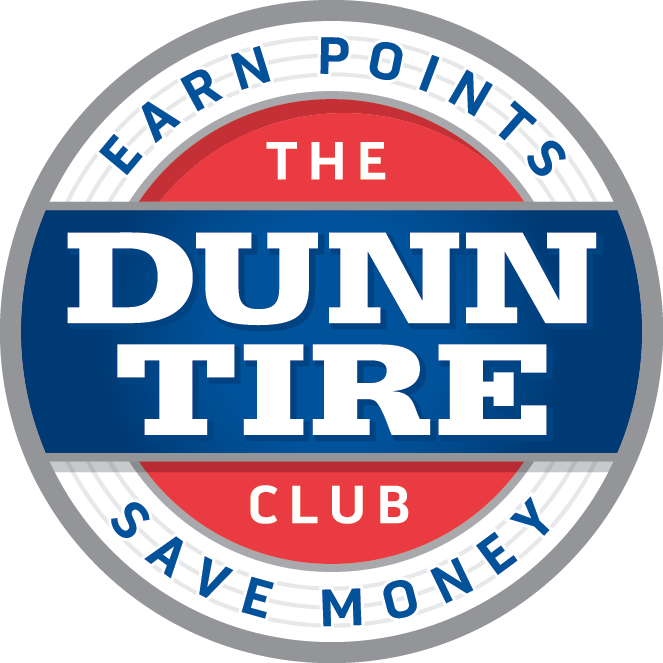 We’re excited to announce our new rewards program, The Dunn Tire Club! Members will receive offers, rewards and exclusive deals just for being a part of our club! You can look forward to member-only coupons, offers and earn rewards on qualified purchases. Sign up and drive into savings today! Financing your tires at Dunn Tire is quick and easy! Apply now online and receive an answer in minutes. You can then use your account at any Dunn Tire for tires, service or merchandise. Learn more about our Easy Credit.